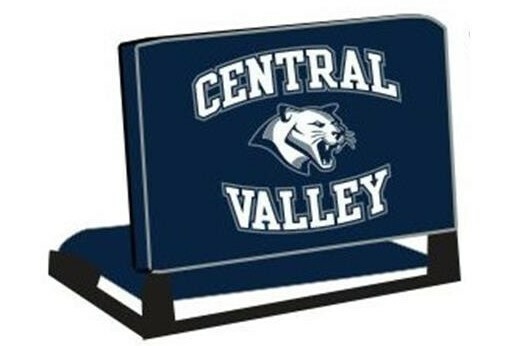 The Junior Class is selling Central Valley branded stadium seats! The seats will have the same design as last years order. Orders can be made by turning in the form below to the High School, by contacting the High School office at 308-428-3145, or by emailing Staci Rother at staci.rother@centralvps.org. All orders are due on March 1.